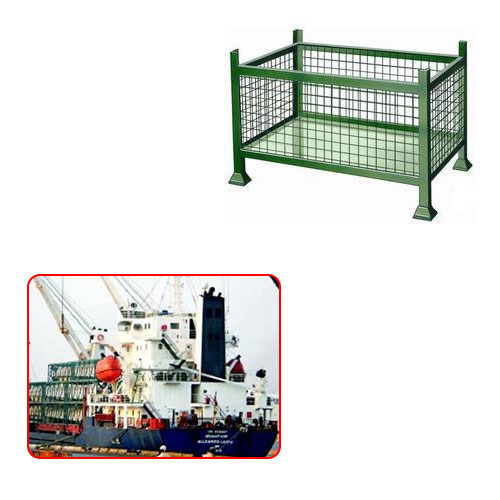 Manufacturer of a wide range of products which include metal pallets for shipping industries. We are manufacturer, supplier, exporter and distributor of Metal Pallets for Shipping Industries. These Metal Pallets are made up of best quality used to transport item for the Shipping Industries. We offer Metal Pallets to our valuable client with reasonable price. Looking for “Metal Pallets for Shipping Industries”?